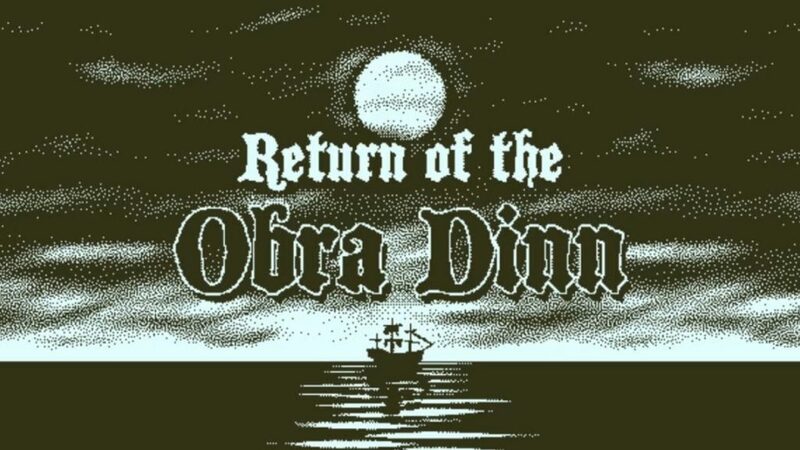 Is Return of the Obra Dinn Coming To PS4? 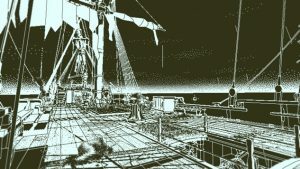 Is Return of the Obra Dinn coming to PS4? Find out if this unique puzzler is coming to PlayStation consoles and if there’s a release date yet.